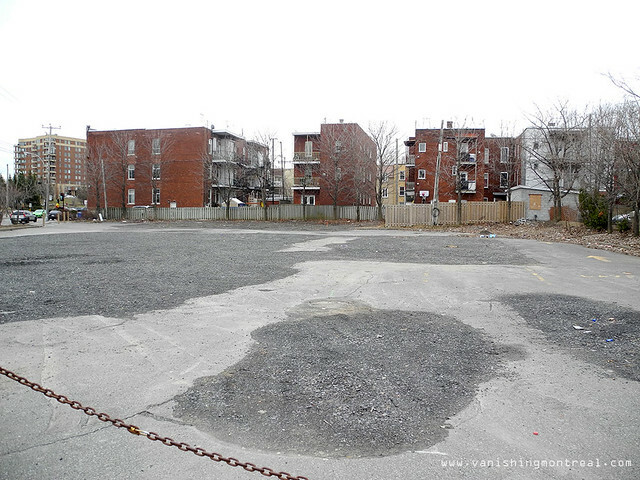 The Esso station on the corner of Boul LaSalle and De L'Eglise was demolished in June 2012. Today, the land is still empty. No banner or billboard advertising what will happen there.